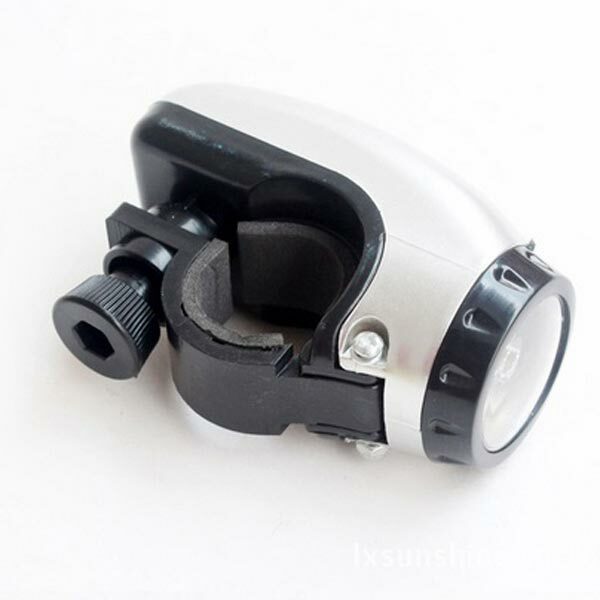 Equiped With quick release bracket, adjustable base as well as back and forth inclination. Water-Resistant, can be used in rainy weather. A good guide at at night when ride outsides. 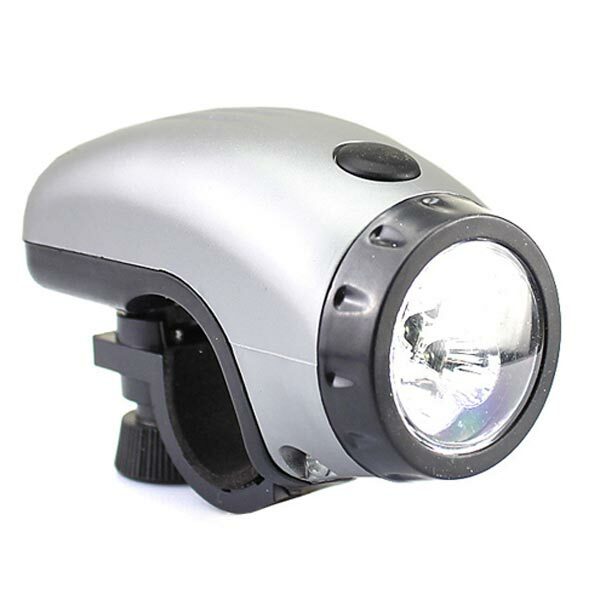 Functions: Bike front light, Traditional torch. Bulb: 5 super bright white LED. Long runing time: up to 20 hours bright,about 150 hours total run.